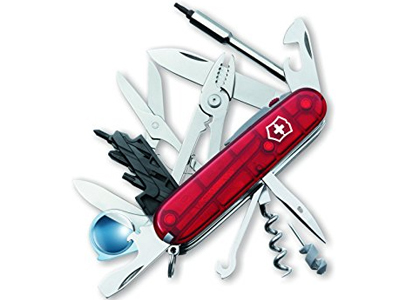 Swiss Army Cybertool lite Multi-tool- Ruby finish The usefulness of the CyberTool 34 has been extended with the Swiss Army CyberTool Lite by Victorinox. 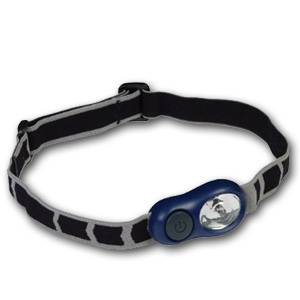 Based on the popular CyberTool 34, this model adds a white LED flashlight and magnifying glass making it a solution for seeing in dim light or enlarging small areas. The handy bit key and bit holder can be opened speedily. Top its usefulness off with its ruby transparent sides and you have a practical tool with attitude.